Last Saturday, the 4th of July 2015, the 24 captive creatures were taken from Hwange National Park, Zimbabwe, to Chimelong Safari Park, Guangzhou, in the south of China – over 11,000km away. Animal welfare organisations around the world are desperately concerned about the mental and physical health of these elephants following months of cumulative trauma. arrival on a different continent, to a new climate with new standards of care. Zimbabwean authorities say that funds raised from the sale will go to support the work of the country’s national parks. Will the money raised will ever reach its stated destination? 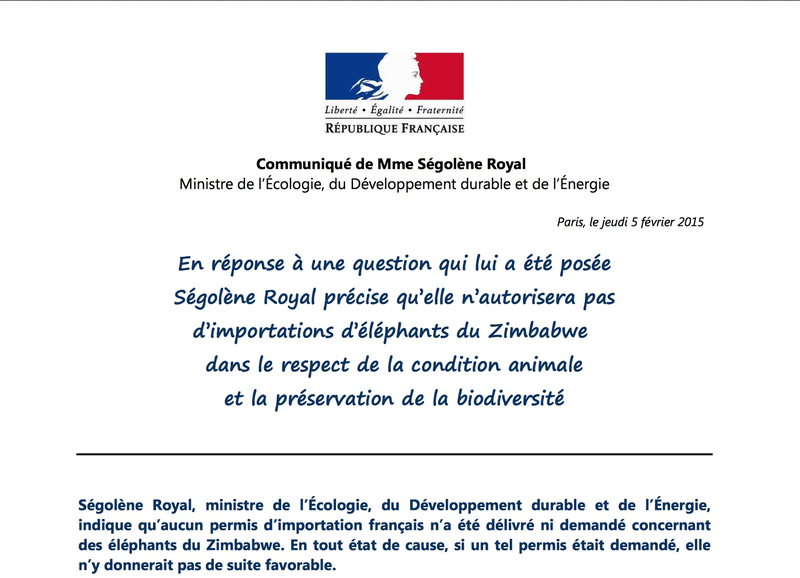 Many voices have questioned the legitimacy of the deal itself, but the organisation governing such transactions, CITES (The Convention on International Trade in Endangered Species), states that no rules have been broken. This knowledge does little to calm fears. 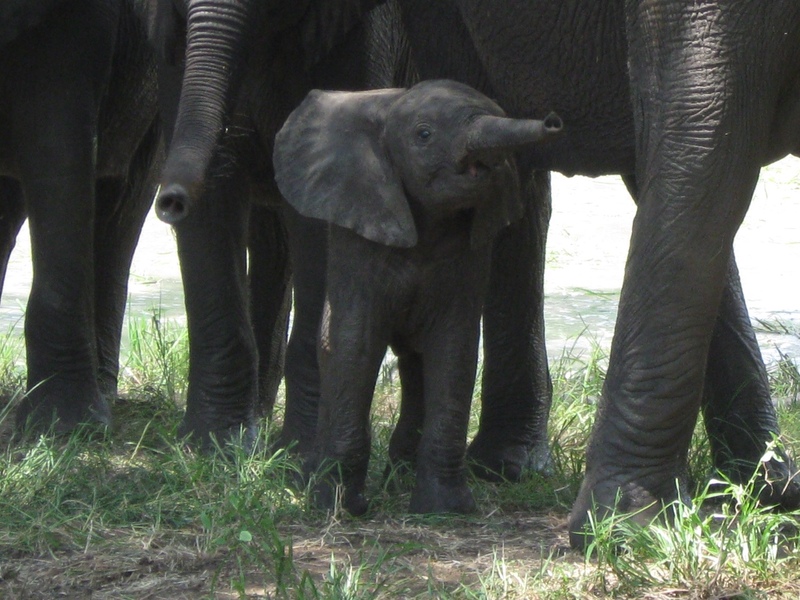 Three out of four baby elephants sent to China in 2012 died in poor conditions. Added to this is the manner in which Zimbabwean authorities have handled the recent sale. The transaction was carried out in stubborn secrecy which aggravated concerns, especially in Zimbabwe where the intelligence and social needs of the African elephant are widely known. Zimbabweans, and many on the outside, are also divided over the question of whether or not the country has more elephants than its land and natural resources can manage. Some insist this is true, and that the recent sale is a profitable solution to the problem, whilst others refuse to accept the claim due, they say, to a lack of reliable, recent data. 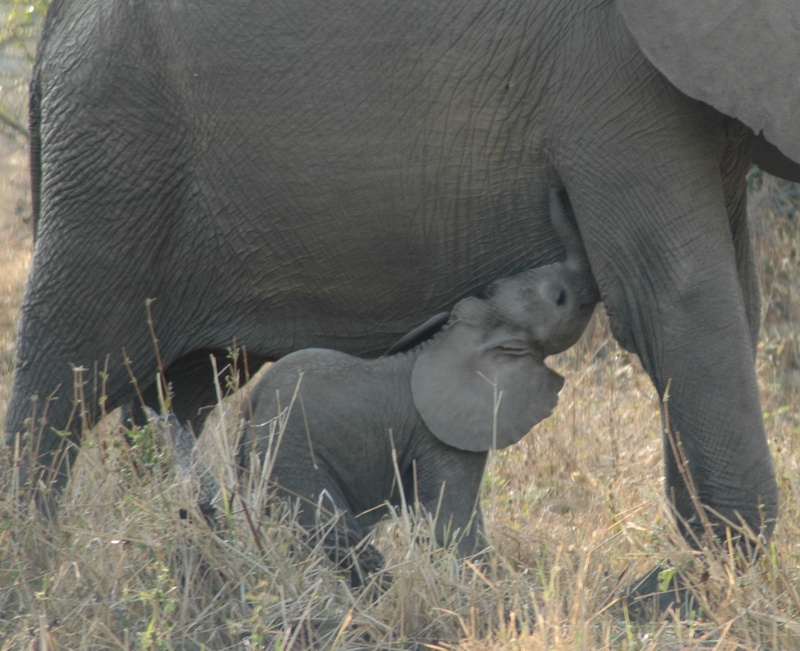 Accusations and counter-claims have led to secrecy and suspicion, and resulted in the dangerous isolation of the captured elephants. Today the young animals are in China. They are the first batch to arrive, with rumours that many more may follow. The hope has to be that any future sales will be handled with greater transparency, and that the focus will never waver from the welfare of the elephant. 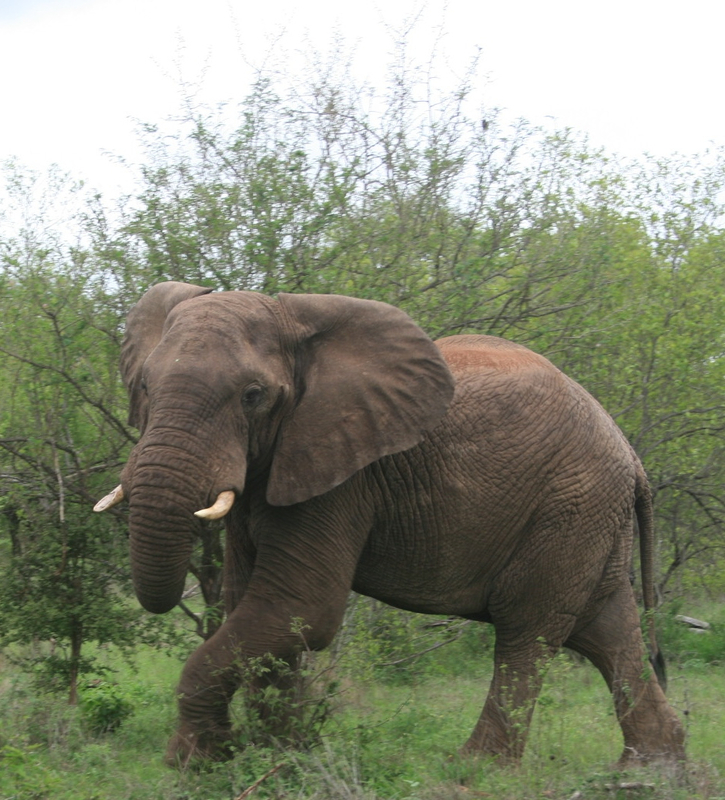 This entry was posted in Elephants, Zimbabwe and tagged Chimelong Safari Park, China, CITES, elephants, France, Guangzhou, Hwange National Park, Zimbabwe. Bookmark the permalink. 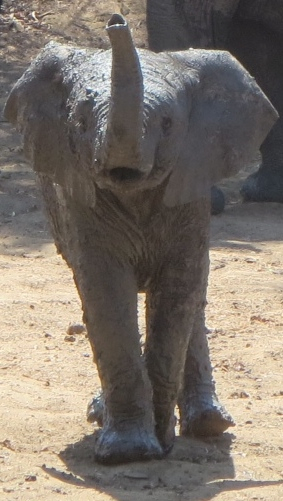 The story of these baby elephants is heartbreaking. Seriously. Nothing … absolutely nothing is sacred in Zimbabwe any more. It is such a tragedy. Thanks for sharing, Georgie.